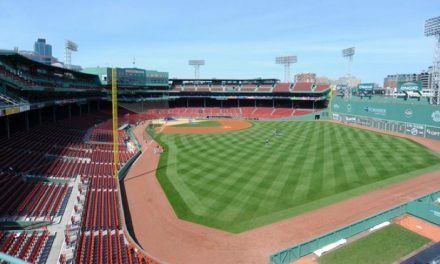 The 2018 Boston Red Sox were unlike any other Sox team, or any other Boston Sports championship team we have seen in a very long time. 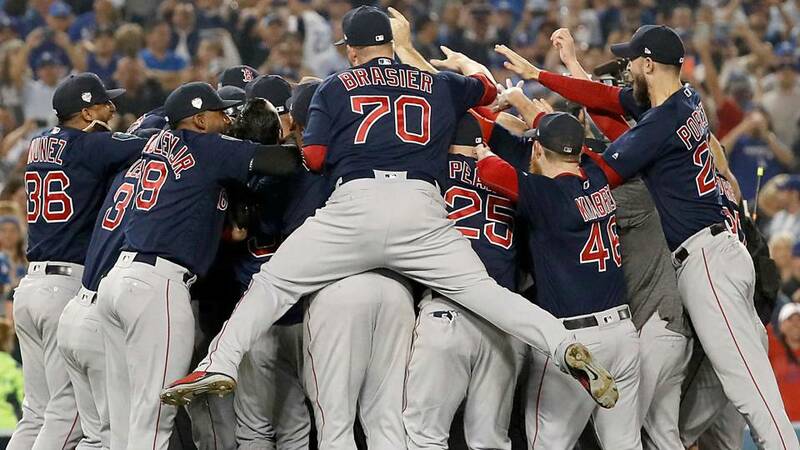 Not only did this team defy the odds set back in March to win the World Series (entered as 10-1 favorites, behind NYY, WAS, HOU, CLE, LAD), but they did it in a way that was exceptional to witness, not only as a Boston sports fan but as a fan of the way baseball should be played. They showed pride for one another, pride for their first-year manager Alex Cora, and pride for the most loyal fans in baseball, Red Sox Nation. 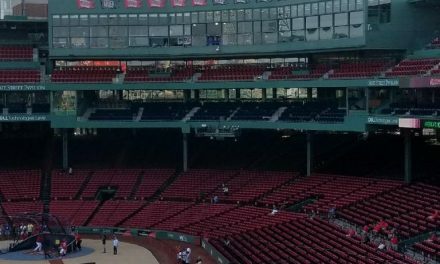 All the concern and pessimism surrounding this ballclub before the season even began had Red Sox Nation worried about how far the team could really go. 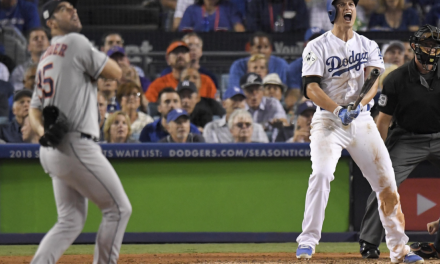 We expected a playoff team with a possibility of a deep run, but how many of us actually imagined this team outlasting the Yankees in 4 games to win the ALDS, dethroning the Astros in 5 in the ALCS, and just to top it off, completely outclassing and slaughtering the defending National League champion, the Dodgers, in 5 to win the World Series? The answer: none of us. During Spring Training, the Sox were looking like they were going to have a content regular season with the guys they had on their roster. They had big names such as a newly acquired J.D. Martinez and a blossoming young superstar in Mookie Betts bolstering the offense. Aspirations of being able to defeat the Yankees, Indians, and Astros in a series of 5 or 7 in October was an afterthought. Not with this team. Not with guys like David Price who always seemed to fold under pressure every time he toed the rubber in the postseason. Boy, were we ever wrong? This Red Sox group went back to their original roots when playing baseball. They portrayed class, honor, and pride when putting on their uniforms, night in and night out. 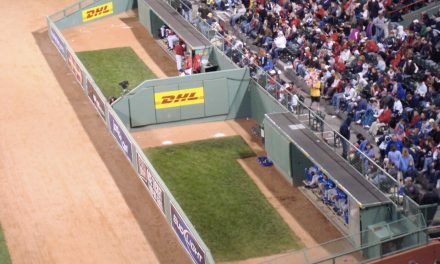 This team played for one another even in their darkest days, whether it was David Price constantly getting booed out of Fenway and scrutinized for pitching like he is worth $10 million rather than $217 million, or whether it was Dave Dombrowski never finding an answer to his habitual behavior of never building a successful bullpen. 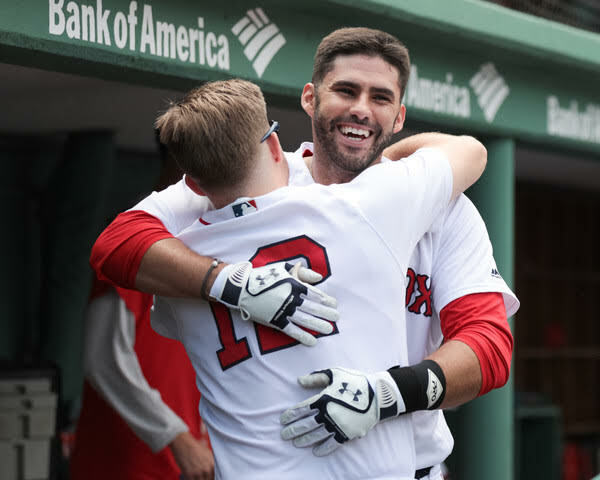 Unlike most Boston teams in the past, this one shut out the critics as they continued to manifest their bonds with their manager and with one another as the season progressed. This determined squad brought fire and passion on a daily basis, dictating a foreseeable run to greatness. Each member thrived off picking one another up in critical situations, as the unlikeliest of heroes stepped up all postseason long, whether it was Jackie Bradley Jr, Steve Pearce, or the entire bullpen. Alex Cora did an excellent job rallying his troops, showing them the true identity of Red Sox baseball and the values that come with putting on a Red Sox uniform. A key example of this was Game 5 of the World Series, with Mookie Betts and J.D Martinez struggling immensely trying to find their groove at the plate. Mookie was hitting an unfavorable .181 before clobbering a solo shot off Clayton Kershaw to extend their lead in the pivotal series clinching game 5. Subsequently, two batters later, J.D Martinez came up to the dish only hitting .235 in the World Series and dealing with a nagging ankle injury. He repeated exactly what Mookie did, smashing a solo shot to dead center to put the dagger in the heart and soul of the Dodgers. Staying calm, cool, and collected even in the heat of the moment was the story of the 2018 Boston Red Sox. It was championship or bust for this team, even when the thoughts of winning a championship were absurd. They did not doubt for one second that this team could contend for a World Series, and instead of playing for the name on the back of the uniform, these men showed true character. Each player put their ego to the side and gave their all to win for Boston and each other. This ultimately shows how remarkable the team truly was. Juiced Baseballs, Who Really Cares?